Black Sabbath bassist Geezer Butler has reignited a feud over a failed 2013 reunion of the band’s original lineup and the reasons behind drummer Bill Ward’s absence from the group’s farewell tour. As recent as last summer, Ward said he still wanted to regroup with his bandmates for another tour but an apology from Ozzy for remarks in recent years was a necessary first step to a full reunion. Now, Butler echoes Osbourne’s comments about Ward’s health issues in a new interview with Classic Rock Revisited that brought an immediate public response from the drummer. “We started out with Bill on the 13 tour,” explains Butler. “That is the way we all thought it was going to be, that Bill was going to be part of this whole thing. It just turned out that is wasn’t to be. His health has to come first before anything. “It’s beyond the money thing. It is not really anything to do with that. It is whether he’s capable of touring or not. On the 13 tour, he was not on that tour. About a week after we started he had to go into the hospital for major surgery. We would have had to cancel the tour if Bill was still with us." “He hasn’t been well for a long time,” Butler continued. “He’s had a couple of heart attacks. You have to face facts when you get to our age and you’re not in great, great health rather you can go out on the road for two years, or whatever. It is a hard life to do. The easy part is when you’re on stage playing. It is all of the traveling and everything else that comes with it that is the hard part. 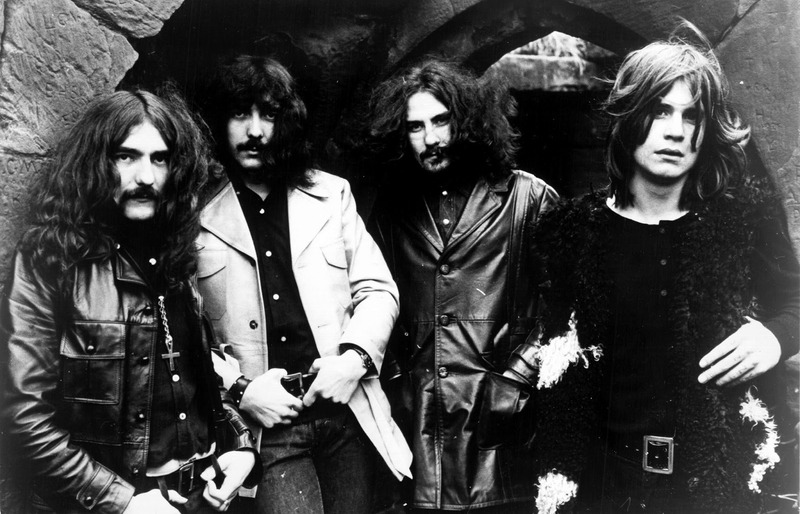 Black Sabbath – with Clufetos on drums – launched their farewell tour in Omaha, NE on January 20.